‘New album set for release January 25, 2019 on Radiant Records/Metal Blade Worldwide! Worldwide tour starts February 3, 2019 in Nashville! 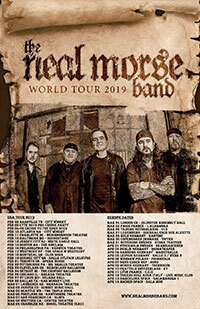 THE NEAL MORSE BAND – Neal Morse (lead vocals, guitars, keyboards), Mike Portnoy (drums, vocals), Randy George (bass), Bill Hubauer (keyboards, vocals), Eric Gillette (guitars, vocals) – will take fans on ‘THE GREAT ADVENTURE‘ with their latest double concept album due out January 25, 2019 on Radiant Records via Metal Blade Worldwide. It will be available in three formats: a two CD package, two CD/DVD Special Edition featuring behind-the-scenes video clips of the making of the album, and three vinyl LPs. Pre-orders begin December 4th.The follow-up to 2016’s critically acclaimed ‘THE SIMILITUDE OF A DREAM‘, which critics hailed as “a masterpiece,” will be the ninth studio album with Morse, Portnoy and George, and the third as a true collaboration with this current lineup. 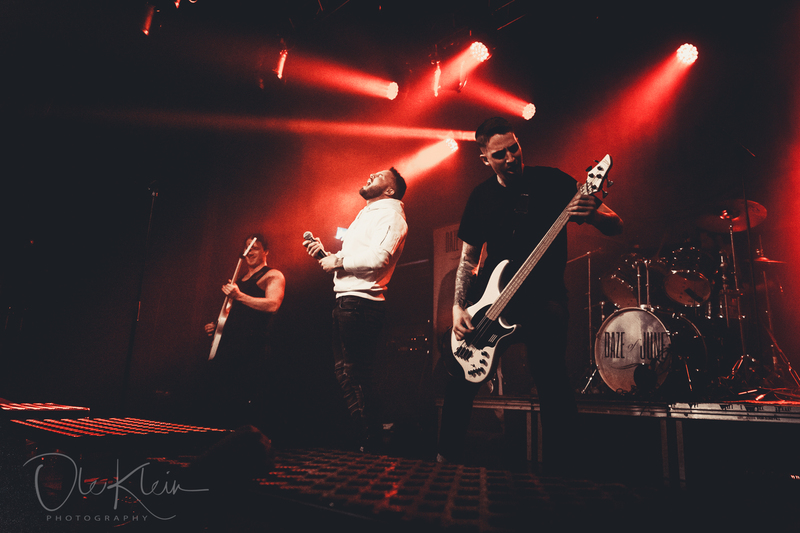 Together, Morse and Portnoy have launched four bands, but the one that has endured the longest and thus with the most musical output has been THE NEAL MORSE BAND. “Let the great adventure now begin…” The closing line of ‘THE SIMILITUDE OF A DREAM‘, has proved to be strangely prophetic. The new album is exactly that: a perfect companion piece to ‘THE SIMILITUDE OF A DREAM‘s partial retelling of John Bunyan’s The Pilgrim’s Progress. 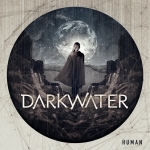 It has everything that fans would expect from an album by THE NEAL MORSE BAND, and more: rock, metal, classical and jazz elements appear throughout, as well as some killer melodies, all played faultlessly by some of the greatest rock musicians on the planet. 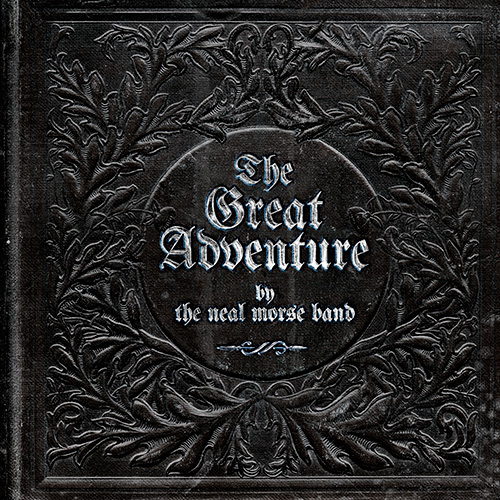 “ True to the album’s title, the creative process was indeed a “great adventure.” Unlike many previous Morse albums, which have often been written and arranged within weeks, this time around these prolific and world-class musicians spent almost a year working on the end result, producing an abundance of top quality material. This meant some ruthless decision-making: some already completed songs and characters had to go, and–with studio time running out-new links and ideas were being composed and recorded up to the eleventh hour. 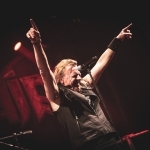 “A lot of work and re-work has gone into this,” says Morse, “but I know that some of the most successful and far-reaching albums I’ve been involved with have been just like that. SOLA SCRIPTURA and Spock’s Beard’s SNOW album come to mind.”Another key question that had to be addressed in the studio was how to pull all the ideas together into a coherent whole. In the end, what unlocked this “adventure” for Morse was the realization that ‘THE GREAT ADVENTURE‘ needed a new voice and perspective. This time, it is that of the Pilgrim’s abandoned son, a younger, perhaps angrier, voice than was heard on ‘THE SIMILITUDE OF A DREAM‘.THE NEAL MORSE BAND will bring ‘THE GREAT ADVENTURE‘ to fans worldwide with a new round of headlining tour dates, which begin February 3, 2019 in Nashville at City Winery. For ticket information and VIP ticket sales go to radiantrecords.com.